If you’re visiting the East Coast of Sri Lanka, then you’ll surely be stopping at the beautiful seaside town of Trincomalee. 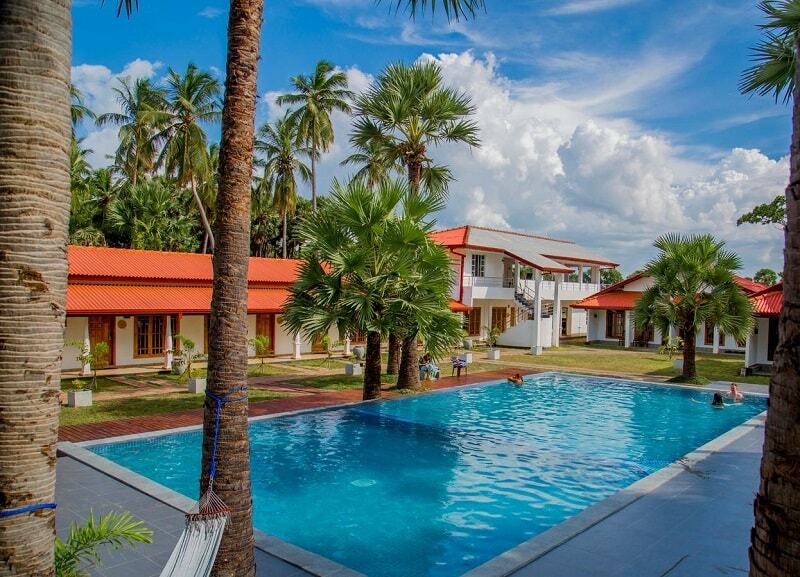 There is accommodation to suit all budgets, so to help you out, we’ve put together a list of the best hotels in Trincomalee. Note: For all hotels given, we have provided links through to Booking.com. This is because we used them for everywhere we stayed in Sri Lanka, and honestly believe they are the best value and have the biggest selection. 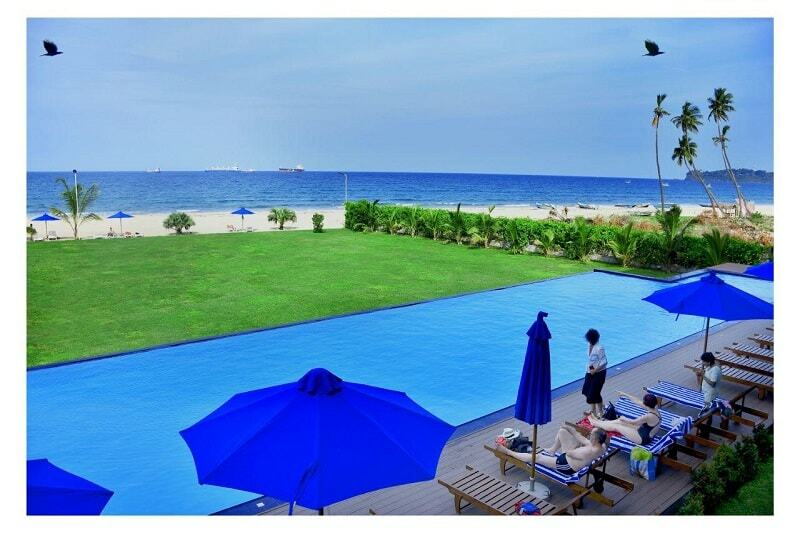 If you’re looking for a 4-star experience in Trincomalee, then the Trinco Blu by Cinnamon may be the perfect choice. It features a stunning swimming pool with freshwater and it’s got a prime location on the beachfront, meaning there are countless opportunities for swimming and relaxing. 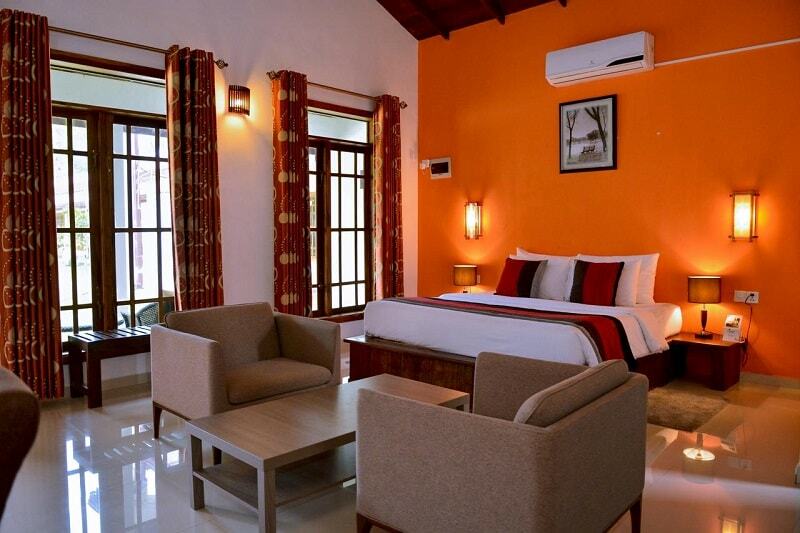 Rooms are beautifully designed with bright decor and come with air conditioning as standard. There is even an on-site restaurant serving up delicious Asian and continental cuisine to satisfy those cravings. If you like crab, then you’ll love their restaurant offering crab specialties. WiFi is also available throughout the property so you can stay connected with home. 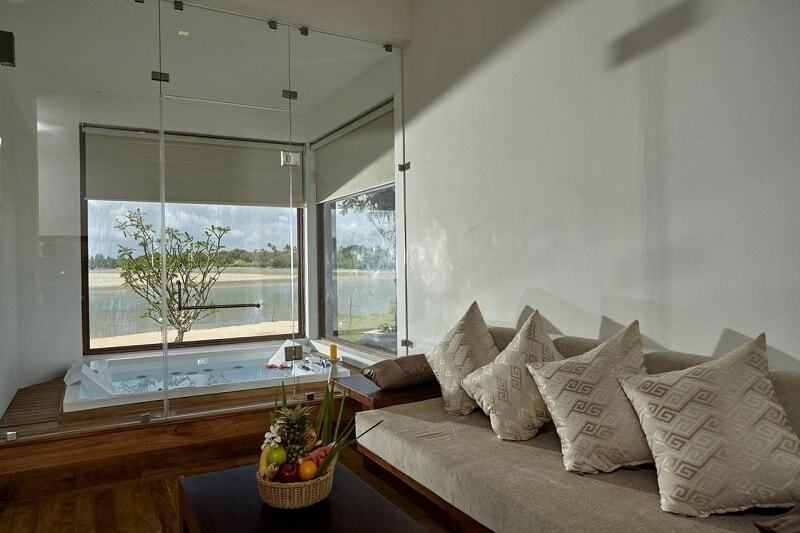 Want the 5-star experience in Trincomalee? 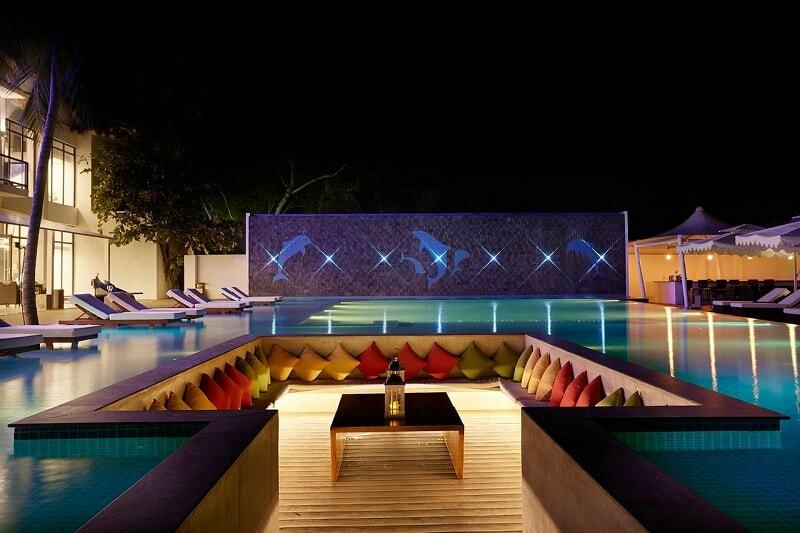 Then this is in my opinion one of the best 5 star hotels in Trincomalee. 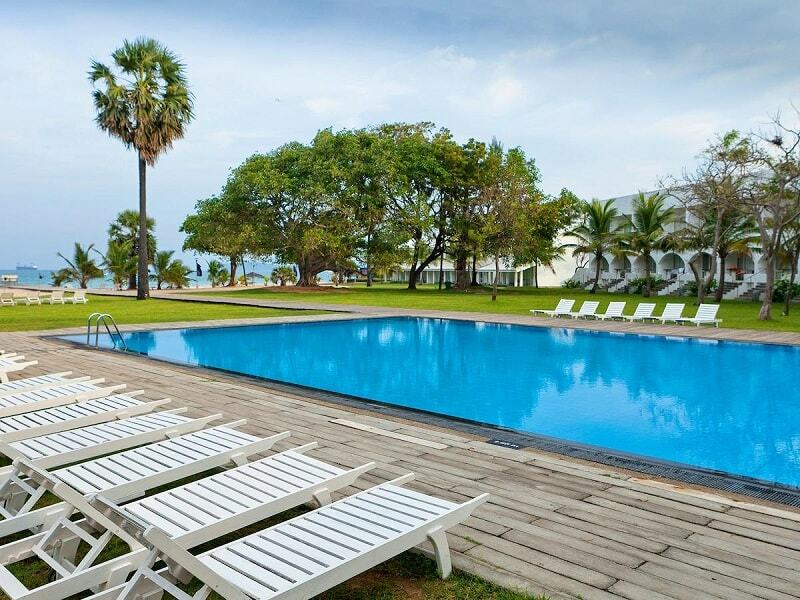 The Jungle Beach Trincomalee showcases a stunning swimming pool, spa facilities for the ultimate relaxing getaway and it’s a beachfront property with luscious green surroundings. 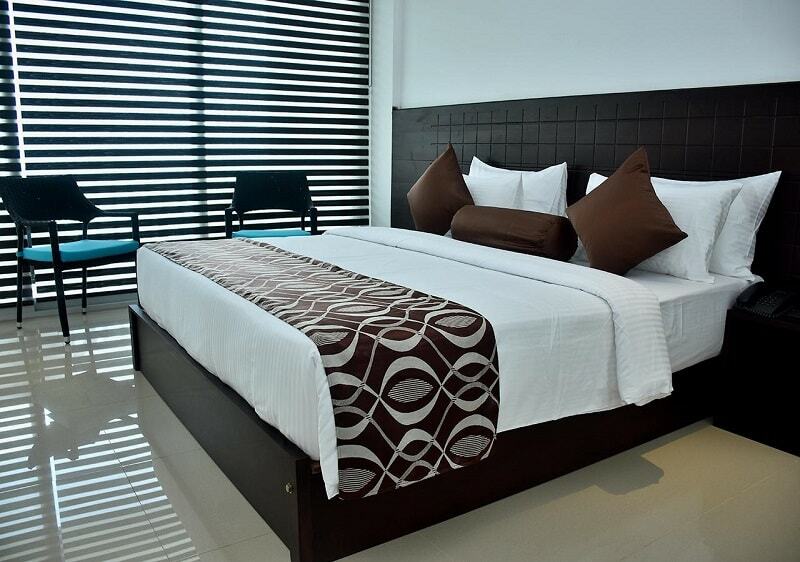 Rooms are both stylish and modern and feature a seating area, cable TV and a private bathroom. The property offers an on-site restaurant which gives you the option of dining on the beach. A perfect setup to catch the beautiful sunsets. WiFi is also available throughout the property to stay connected at home and show off the sheer beauty of this property. 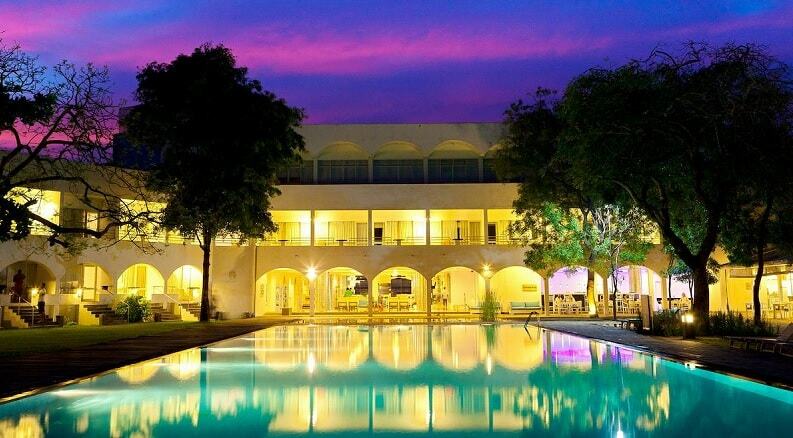 This beautiful 5 star hotel in Trincomalee is another solid choice for a fantastic hotel experience. It features a stunning swimming pool that is literally steps away from a private beachfront area. You can’t get much closer to the beach than this! There is even an on-site spa for all your massage needs. The rooms are beautifully decorated with cosy and bright decor. All units come with a seating area, complimentary toiletries and some include a balcony as well. Mini bar and coffee machines are also extra features in rooms. The bathrooms are modern and feature a bath. If you’re looking for something fun, then there is a quirky giant human chess set to play with! You can also make use of free bikes to cycle to sites around the area including Koneswaram Temple which is only 3.5 km away. 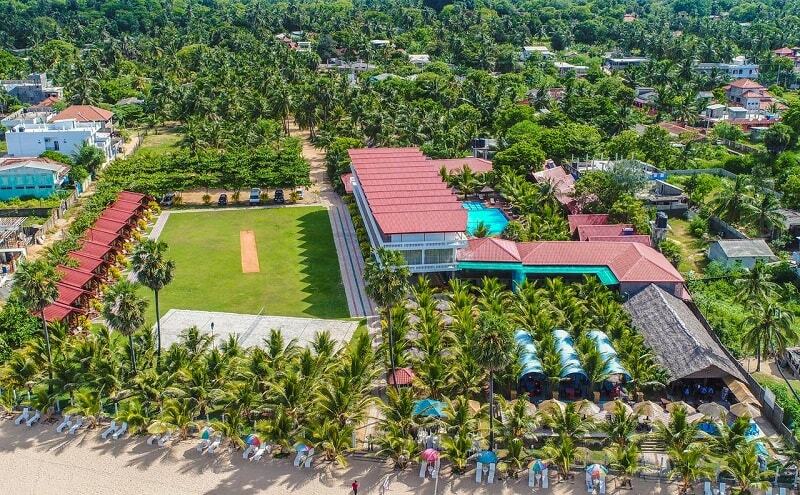 The standard of luxury hotels in Trincomalee just keeps getting better and better and Amaranthe Trincomalee is a shining star. Set in an oasis of stunning landscape with psychedelic sunsets and calming sunrises, this is the perfect luxury stay. 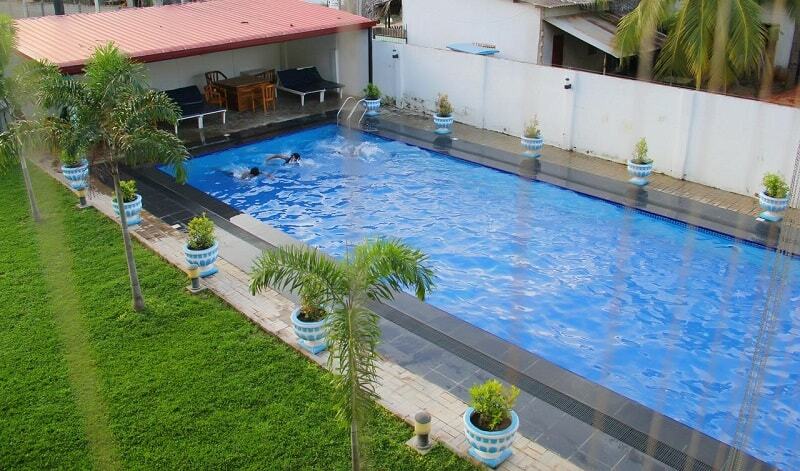 The property features a large and brilliant swimming pool. As well as an on-site spa and a fantastic restaurant serving both local and international delights. Rooms are designed with luxury in mind and some suites even include an in-room hot tub for the ultimate relaxation experience. Relax by the pool with a cocktail or take advantage of the games room for fun. 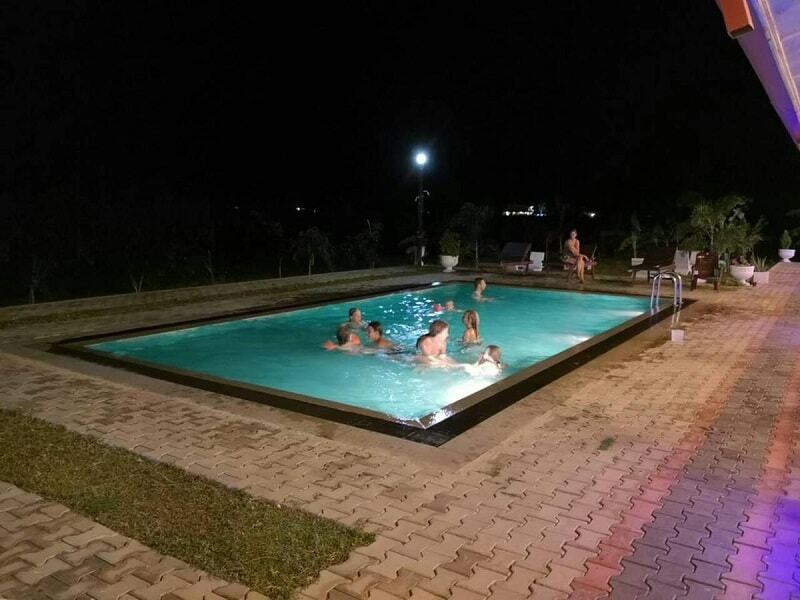 This beautiful property is a great mid range hotel option and it’s a brilliant choice if you are considering all inclusive hotels in Trincomalee. Featuring a large swimming pool for relaxing, an on-site restaurant for your dining needs and billiards for some evening entrainment. 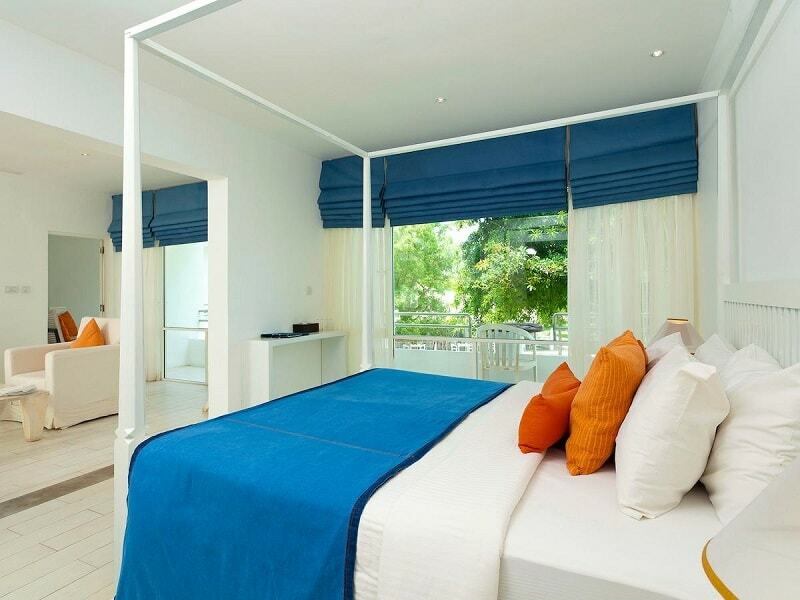 Rooms at the Palmera Eco Resorts are modern, well designed and feature a private bathroom. They offer complimentary toiletries, a flat screen TV and hair dryer as well. Air conditioning and free WiFi throughout the property is all included. A 24 hour front desk means the property is always ready to attend to your needs and you can avail of their cycle and car hire facilities to explore the surrounding area. 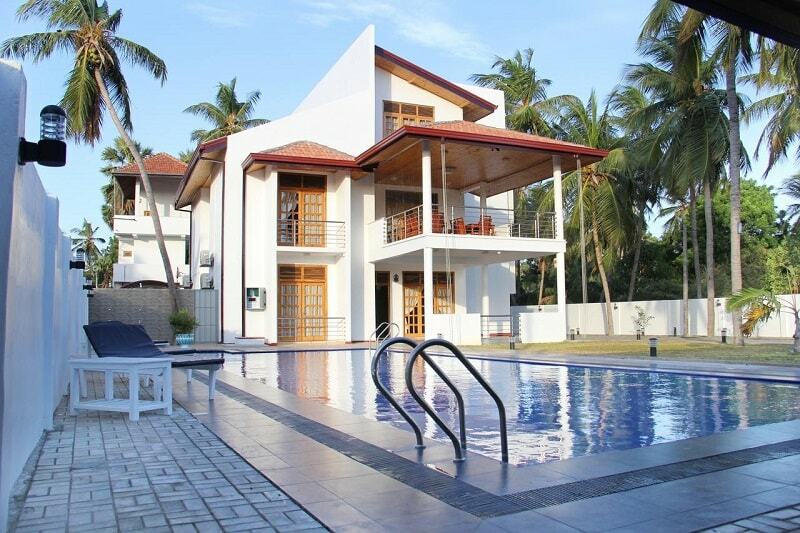 Just steps away from the beach, this beautiful property is one of the best Trincomalee hotels with a pool. 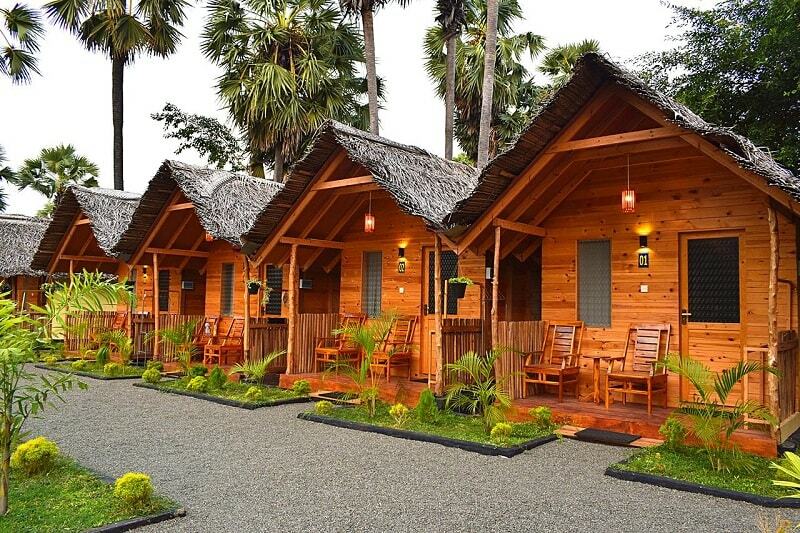 It’s a 3 star resort with a 5-star feel. It’s a brilliant mid-range choice for those seeking a great location and brilliant hotel amenities. If you’re not relaxing by the brilliant pool, you can take advantage of the on-site spa centre. Rooms are furnished in typical Sri Lankan style, with comfortable beds, air conditioning, a private terrace and a private bathroom. 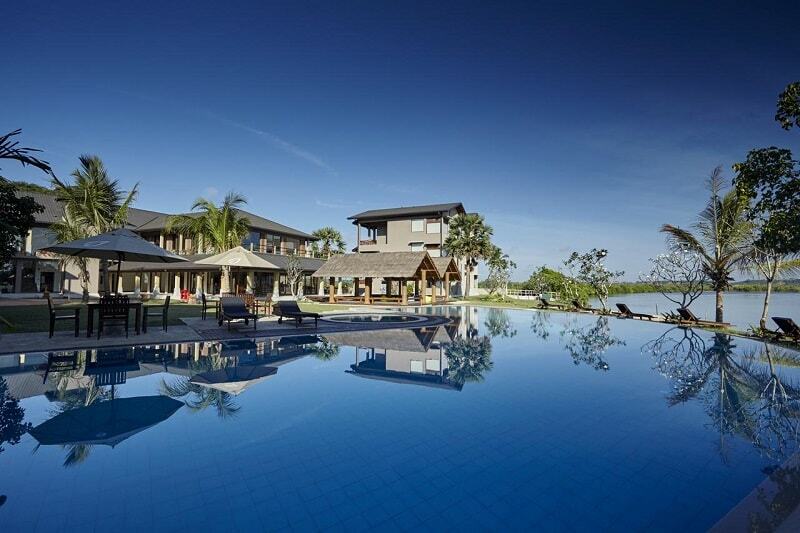 The property even features a private beach area alongside an on-site buffet restaurant serving tasty local cuisine. 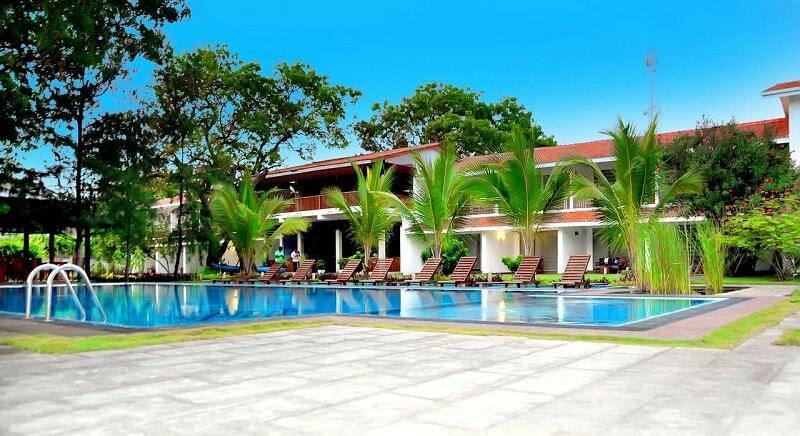 Located right on a private beach, this is the perfect mid-range hotel for a beach budding destination in Trincomalee. The property features a large swimming pool, an on-site fitness centre and the opportunity to play both tennis and table tennis. 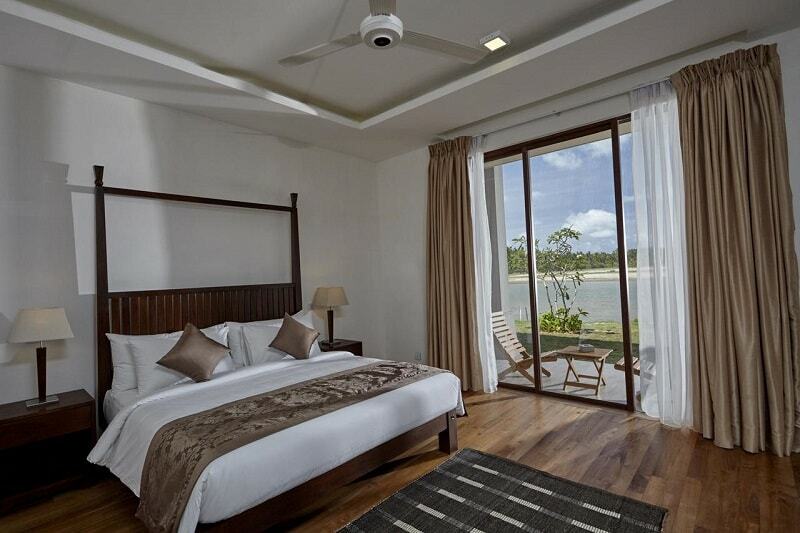 The property offers a range of accommodation from double rooms to cute Trincomalee beach bungalows. Rooms include a desk, private bathroom and a kettle. Some rooms offer sea views. WiFi is also available throughout the property free of charge. An on-site restaurant is available with a full English/Irish breakfast offered in the mornings. 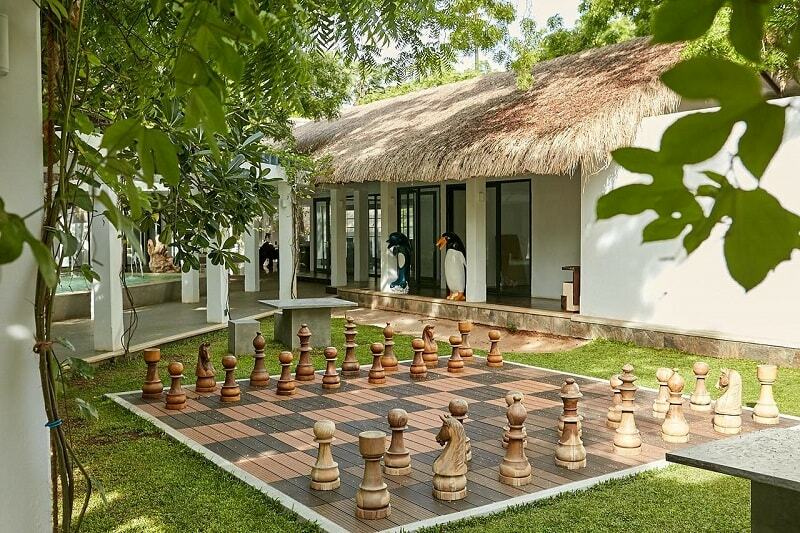 If you’re in search of a unique stay in Trincomalee but on a budget price tag, then we’ve found the perfect spot. 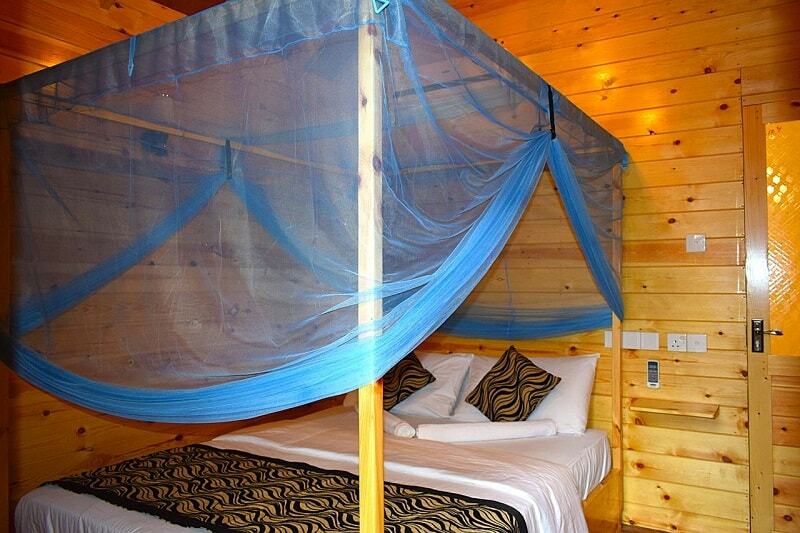 The Sasvi Cabana offers chalet accomodation at a brilliant price. Chalets offer a seating area, which is perfect for relaxing in the evening with a drink. They also have air conditioning and a private bathroom. 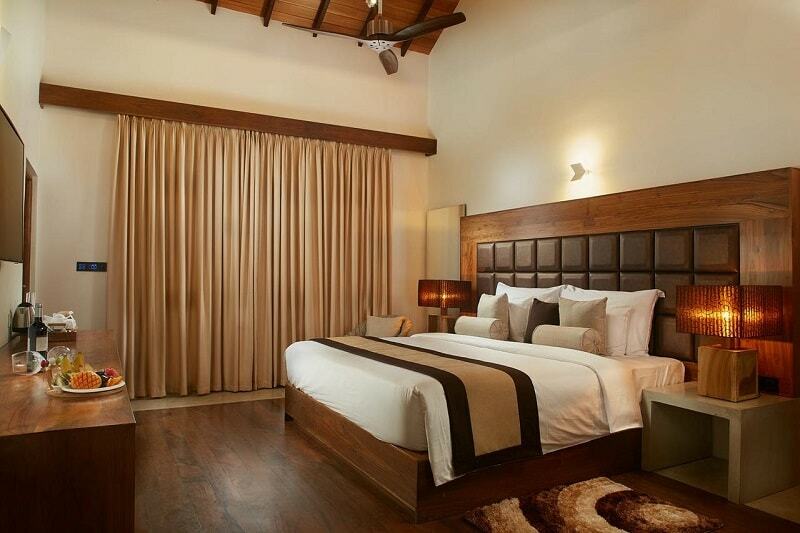 Rooms are simply styled but comfortable. 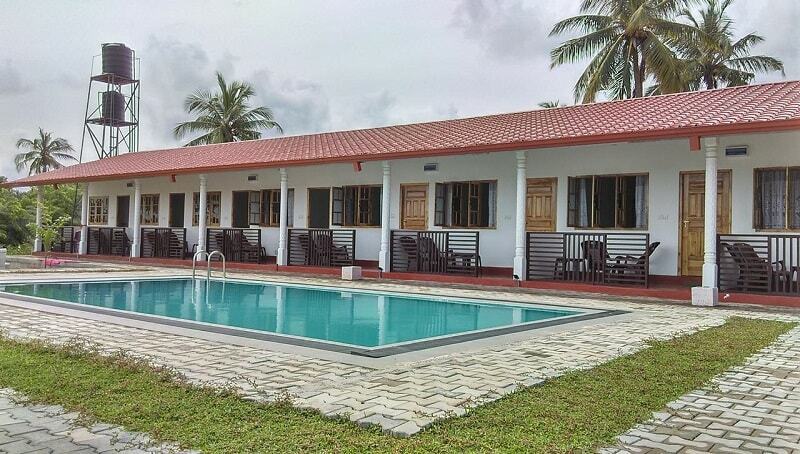 This property is a great choice for bungalows in Trincomalee. The area offers a common lounge for relaxing and on-site restaurant to satisfy those hunger cravings. Best of all, you dine with incredible views of the beautiful surroundings. WiFi is also available throughout the property, free of charge. It is regarded as one of the best locations due to it proximity to popular tourist sites in Trincomalee and its closeness to the beach. 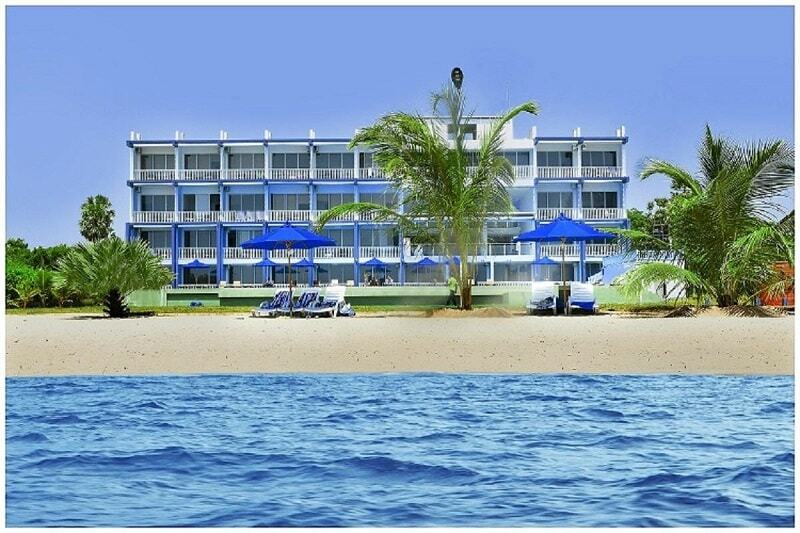 Skandig Beach Resort is another great beach front property offering budget prices. It’s right on the seafront, featuring a private area of the beach and offering a large swimming pool for relaxation. 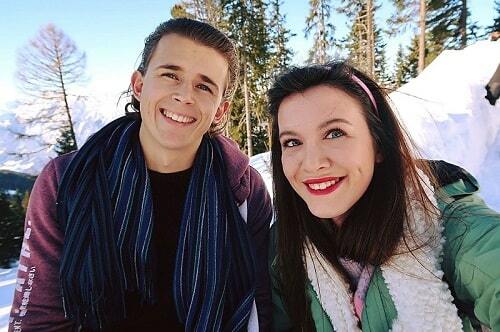 There is also a children’s park for little ones, making it a good choice for families. 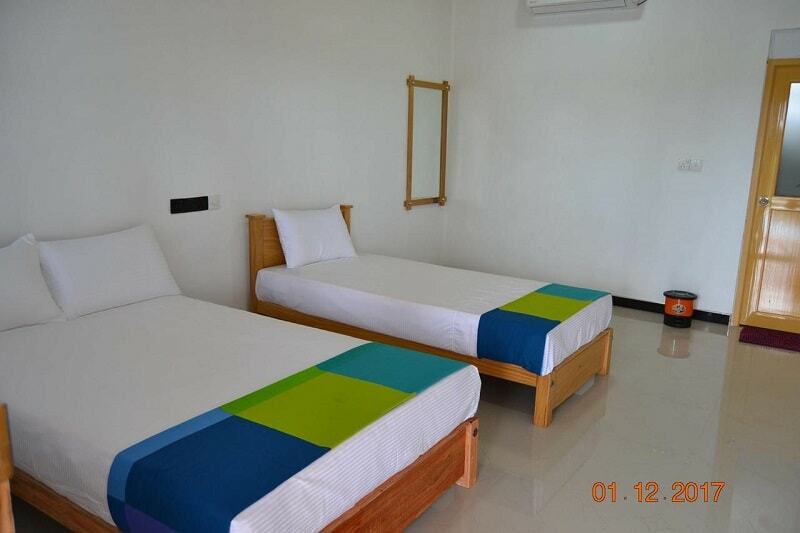 The rooms are modern and brightly furnished and some rooms offer a beautiful sea view. 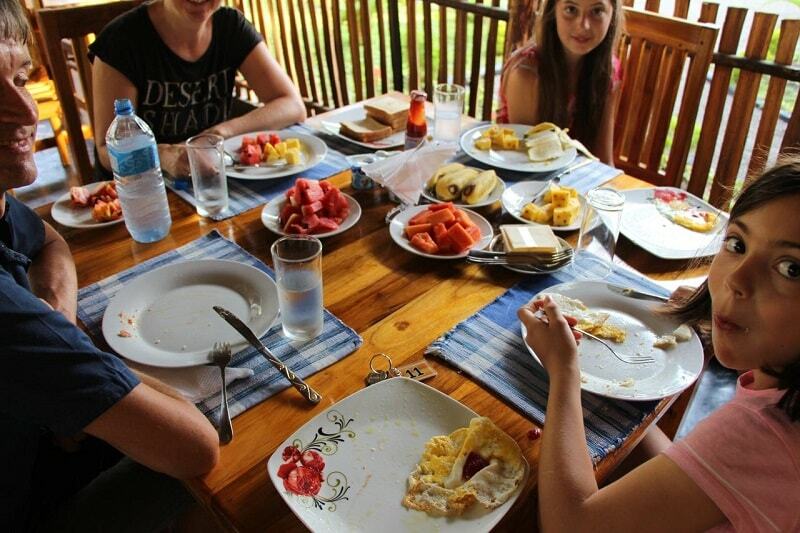 Breakfast is available at the property, alongside an on-site restaurant to cater to your dining needs. Free WiFi is available free of charge throughout the property and there is even a business centre for those who require it. 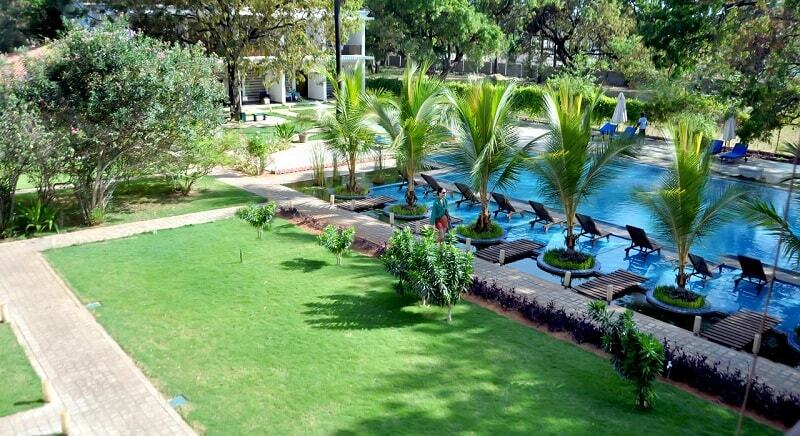 The area is conveniently placed close to some of Trincomalee’s top sightseeing spots. 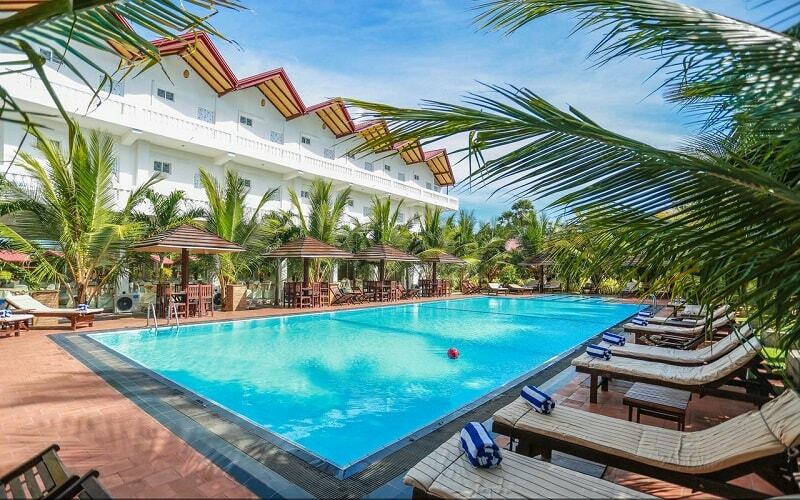 If you crave privacy, friendly staff and luxurious entertainment combined with a homely atmosphere, then you will love the Bluewater Beach Resort. Offering an outdoor pool and views of the mountains, this property is perfect for escaping and relaxing. The on-site restaurant will provide you with delicious food for breakfast and you’re only 500m from the beach. 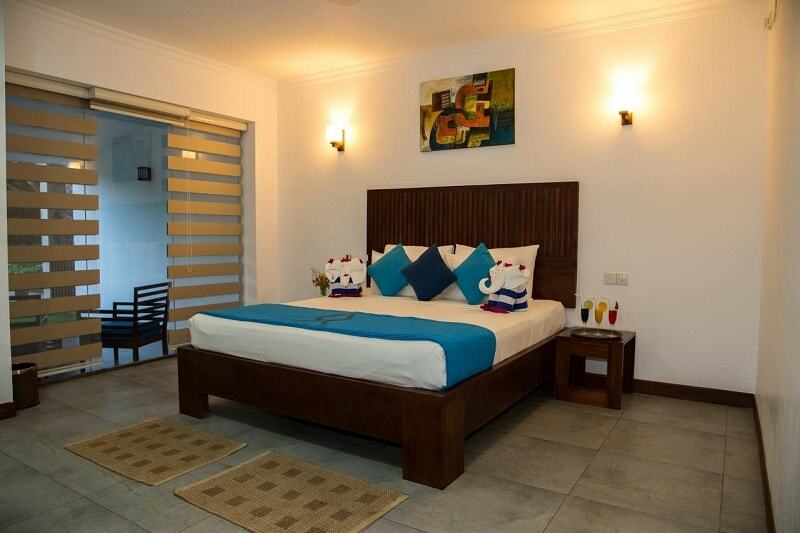 All rooms at the property include air conditioning and are decorated with homely touches. This whole property feels like a home from home. Rooms also come with cable TV, free WiFi and a private bathroom. Some include pool views. A garden is also available at the property. For fun, you can play table tennis or enjoy the cinema theatre room available exclusively for guests. 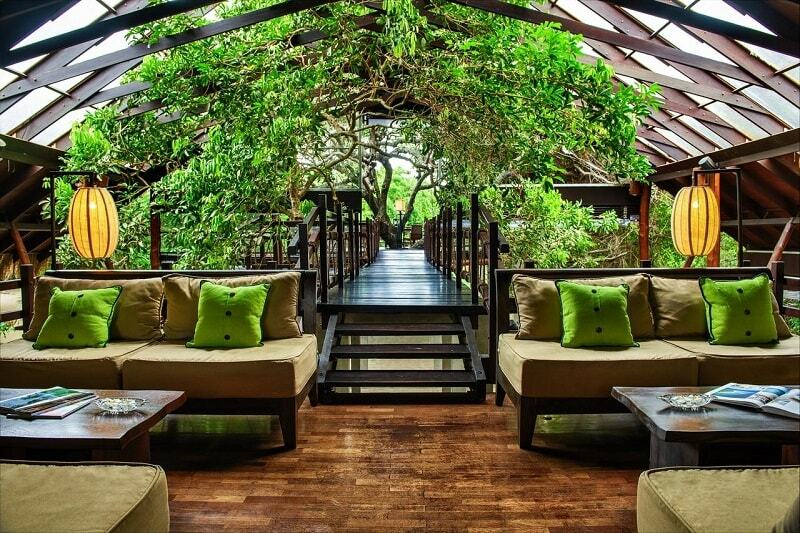 Last but not least on this list of incredible Trincomalee beach hotels, is the Shan Guest and Restaurant Nilaveli. 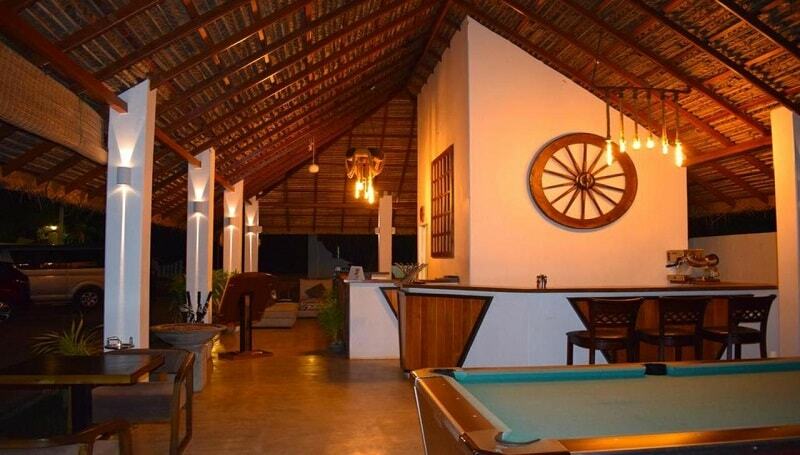 This property is regarded as the best Trincomalee guest house in the area. 3-star accommodation with a budget price tag makes this a popular hotel for all guests. The hotel offers an outdoor pool and an on-site restaurant. WiFi is also available throughout the property. Rooms are modern and beautifully decorated. All eleven rooms available offer garden views which provides a peaceful serenity alongside air conditioning to stay cool. 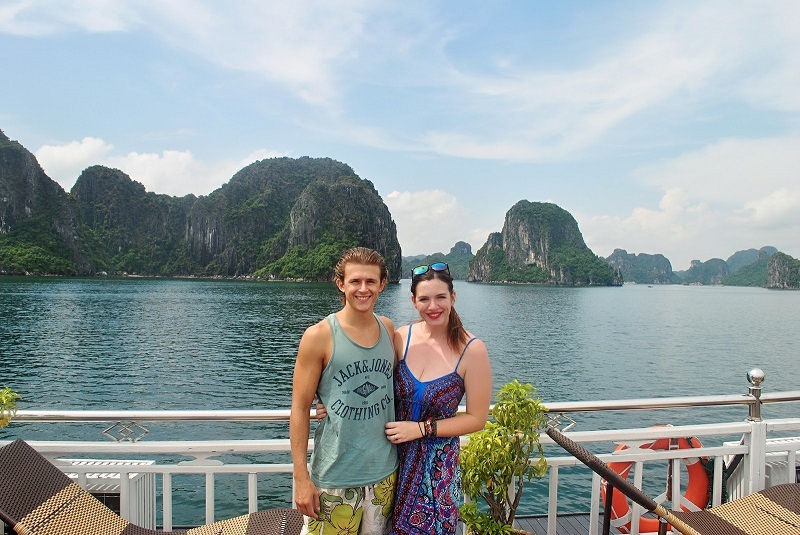 The property is conveniently located close to top tourist spots. Including Fort Fredrick and Kanniya Hot Springs. It’s also just a few minutes from the beach. If you’ve never used booking.com before, (where have you been hiding!?) then you can use this link to get 10% off your first booking! Once you book you’ll start unlocking all the great rewards and benefits that booking.com brings. You can compare against other hotel providers and even ask the property if it’s cheaper to book with them direct. But what I will say is that when using booking.com, they offer a price guarantee. So if for some random reason you didn’t find it cheaper elsewhere, they’ll still pay you the difference, and you still get other great benefits like early check-in/out etc. It’s a well-known fact in the hotel industry that weekdays are cheaper than weekends. So, if you can then stick to weekends. Or, when booking over a weekend, try and book from Thursday to Sunday, as this will often still be cheaper than Friday to Sunday! Local food in Sri Lanka is amazing, and it’s cheap. Don’t be afraid to try local dishes, rather than stick to boring western alternatives (which never taste as good as they do back home anyway). Your money will go further if you eat local. Before you head off in a tuk-tuk or taxi, always negotiate the price beforehand. It’s a good idea to ask the staff at your hotel what the price would be for a local. That way you’ll know what the real price is, rather than the “tourist” price. However, we generally found that people in Sri Lanka are very honest, so you shouldn’t have any major issues. 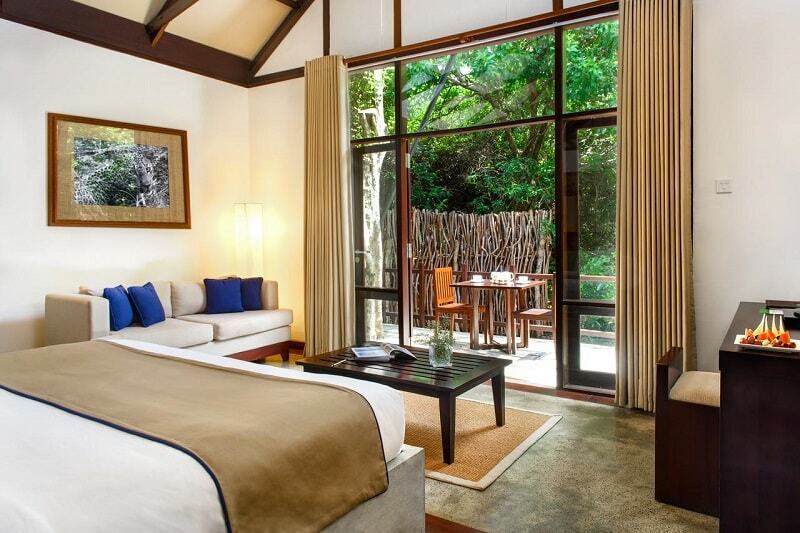 So there you have it, your go-to guide to the best hotels in Trincomalee! Now that you’ve got your fabulous accommodation sorted, you’ll need to arrange your itinerary for your stay. Well, thankfully we’ve got that covered too. 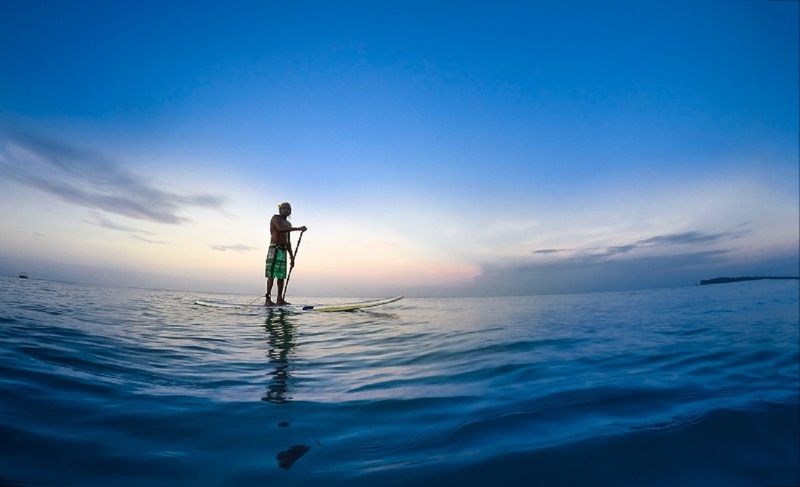 Check out our post on the best things to do in Trincomalee for some inspiration. As well as our detailed guide on how to backpack Sri Lanka on a budget.